The Wilbur Award-winning book Grateful is now available in paperback and with an updated subtitle. If gratitude is good, why is it so hard to do? 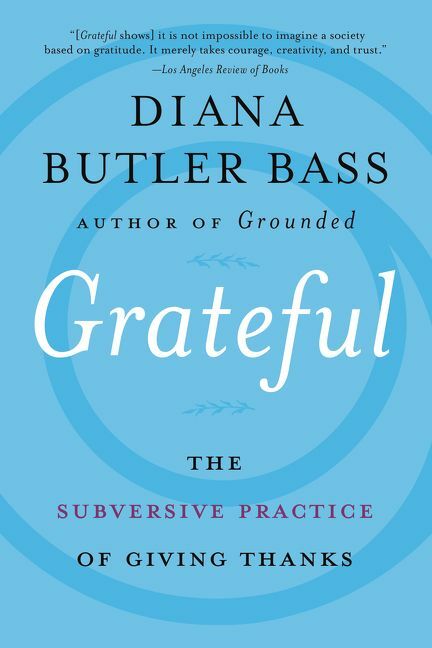 In Grateful, Diana Butler Bass untangles our conflicting understandings of gratitude and sets the table for a renewed practice of giving thanks. We know that gratitude is good, but many of us find it hard to sustain a meaningful life of gratefulness. Four out of five Americans report feeling gratitude on a regular basis, but those private feelings seem disconnected from larger concerns of our public lives. In Grateful, cultural observer and theologian Diana Butler Bass takes on this “gratitude gap” and offers up surprising, relevant, and powerful insights to practice gratitude. Bass, author of the award-winning Grounded and ten other books on spirituality and culture, explores the transformative, subversive power of gratitude for our personal lives and in communities. 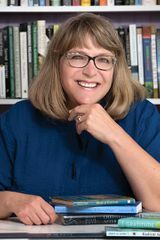 Using her trademark blend of historical research, spiritual insights, and timely cultural observation, she shows how we can overcome this gap and make change in our own lives and in the world. With honest stories and heartrending examples from history and her own life, Bass reclaims gratitude as a path to greater connection with god, with others, with the world, and even with our own souls. It’s time to embrace a more radical practice of gratitude—the virtue that heals us and helps us thrive.